Accenture has poached OMD EMEA president Nikki Mendonça for a global role as president of intelligent marketing operations. Mendonça will manage a team focused on helping Accenture clients operate and scale marketing plans, using predictive analytics to target customers across marketing channels. The team will work with different parts of the global consulting business, including its marketing services arm, Accenture Interactive. The move will place Mendonça in a key role for Accenture as it deepens its involvement in the advertising and marketing sector. Accenture Interactive’s MD Anatoly Roytman told Campaign last month that the business is building the first global "experience agency of record." Mendonça is leaving OMD after 10 years as EMEA president, during which time she had responsibility for 6,500 staff working for brands including McDonald’s, PepsiCo, and Walt Disney. 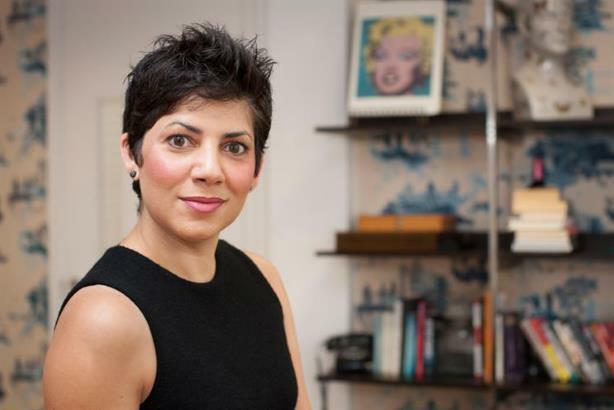 She joined Omnicom in 2001 as marketing and new business director for the EMEA region, having previously worked at Global’s Capital Radio as strategic marketing director and as group media director at Leo Burnett. Debbie Polishook, group chief executive of Accenture Operations, described Mendonça as a "proven business leader and digital marketing strategist." "Her arrival comes at a strategically important time in building this capability as we continue to develop innovative solutions that combine platform, analytics, artificial intelligence, machine learning, and other core technologies to help clients enhance their marketing impact," Polishook added.